Below are all Upcoming Events! Click Read More for a full description of the event. At the very bottom you will find a button to Subscribe to the Calendar. 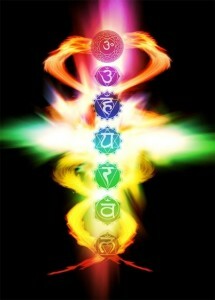 Bathe in vibrational sound! Come on a transformational journey through the 7 wheels of consciousness clearing out the old and bringing our energy into balance! After an overview of the Chakra System and Sound Healing, we’ll move through the 7 Chakras from root to crown in a guided meditation, learning experientially through sound about these spinning ‘wheels of light’ and their very practical application to our lives. 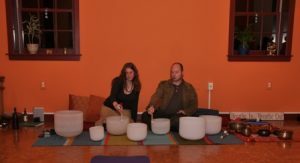 Feel the soundscape of Crystal Singing Bowls, Native Flutes, Gongs, Monochords, and other sound healing instruments re-frequencing each chakra while finding your own unique, dynamic balance. Please wear comfortable clothing. Bring whatever comforts you will need to meditate lying down- like a pillow, blanket, yoga mat. Pre-registration required for this special event. Space is limited and this event will sell out – don’t wait to register! 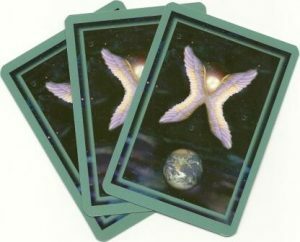 Dive into the waters of emotions freeing the flow of dynamic energy that is essential for transformation. 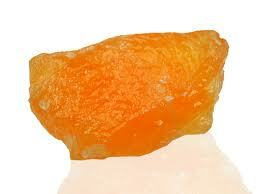 Journey with a beautiful, huge, Carnelian- which is included in the registration! 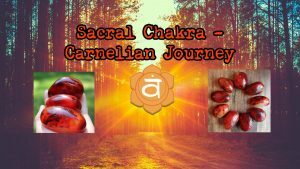 We begin with teachings about the Sacral Center and the mineral Carnelian, followed by the guided journey full of beautiful and healing sounds all in the note of D, such as Crystal Singing bowls, Native Flutes, Bells, and much more. 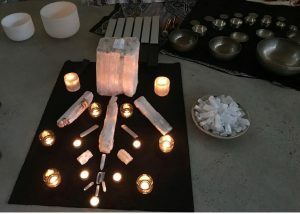 You can choose to take this as a single journey in our 7 Part Crystal Journeying Series, or take part in any that your would like offered each 3rd Friday – going all the through the chakras to the Crown Chakra, ending in October. Please wear comfortable clothing. There will be limited yoga mats, blankets, or pillows available for use – so please bring what ever comforts for the floor you will need. A journal notebook and a eye cover are encouraged. Join us for an educational and fun-filled workshop with an expert on all things essential oils! Liza will help you dive into the world of oils. 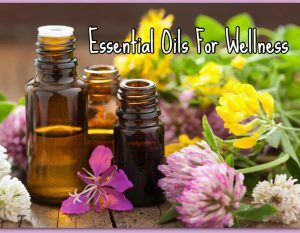 Essential oils are considered to be the leading edge of natural healing. 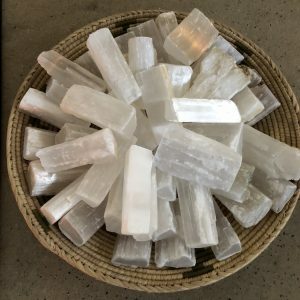 They have been used throughout history as medicine, for beauty, and to ease, depression, and stress. Therapeutic grade essential oils can enhance your health and wellbeing. This workshop will expand your library of essential oil knowledge so that you can go beyond the basics. Learn how to layer essential oils, safety tips, how to make teas, and how to cook with essential oils. Making a small change, like working with essential oils, can make a huge difference in your day-to-day life. Come join us to learn more about how Essential Oils can benefit you! 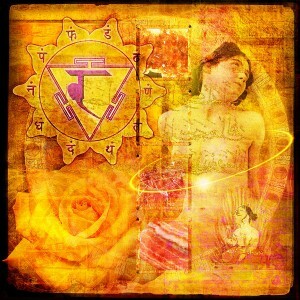 Liza Beasley is a Wisdom of the Earth Teacher/MD Master Distributor, Yoga Teacher, Reiki Master Teacher, RN. Liza lives and works in Bucks County and has a long career in allopathic nursing. She worked as an emergency room nurse (C.E.N.) for 20 years and as a medical surgical nurse for 2 years. For 7 years she has cared for severely ill patients in hospice & home care. She now continues to work with clients privately using pure plant essences, diet, reiki and yoga to help all people have a better quality of life. 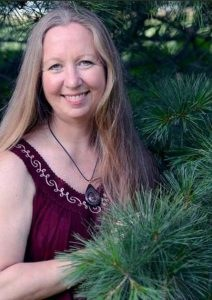 During her nursing career Liza has helped many people; however, her Level I class with Wisdom of the Earth was what connected her with the plants and trees on a heart level, changing her life and her work with her patients. The WOTE essences have been by her side ever since in everything she does. She loves to bring them with her and incorporates them into her work and her personal daily life. 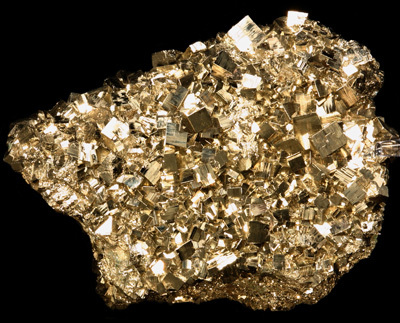 She also incorporates holistic practices as a powerful way to help prevent illness and restore good health. For more than 10 years, Liza has worked with essences. She is trained and certified through Wisdom of the Earth, and has received extensive training with ISHA, building upon a ten year foundation of personal study. 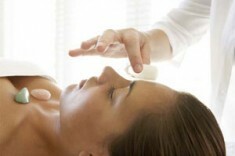 She often incorporates essential oils into both Reiki treatments and yoga classes as a way to enhance the experience. She is also AAAI certified in meditation and uses essences in meditation. 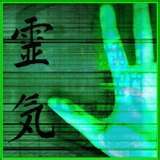 You can contact Liza by email at Reikiyogabalancedinc@gmail.com, Facebook, or by phone at 267-688-6227. Open to Adults and Children! The drum is a part of native heritage from tribal cultures all over the world. This single sided drum is crafted using a wooden hoop or frame and a stretched rawhide head and lacing. Covered on only one side, the back is laced to form the symbol of a medicine wheel with the four cardinal directions that also serve as a hand hold. 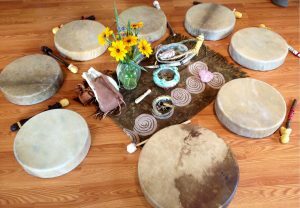 Great for drumming circles and meditation! 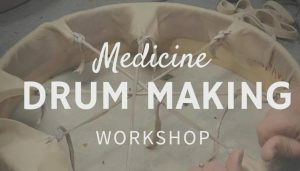 In this workshop you will be supplied everything you need to create your own frame drum and accompanying beater. 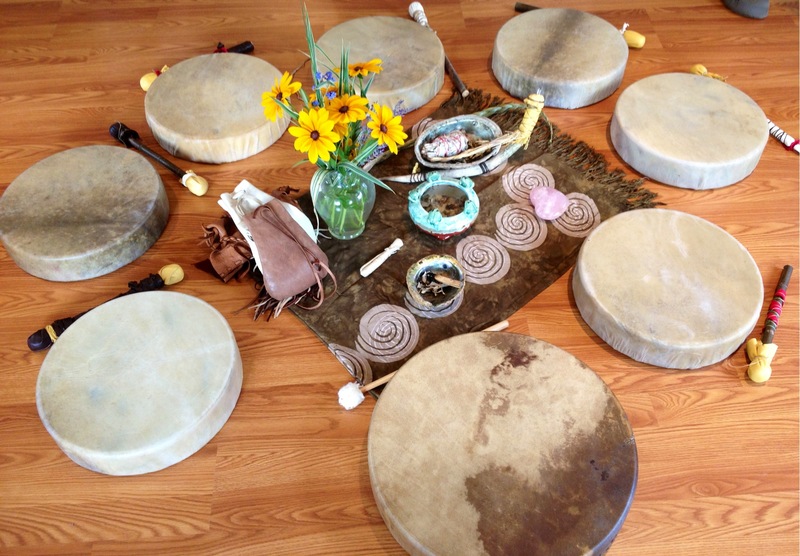 While you are making your creations Valarie and Ian will teach you the care and feeding of your drum, as well as how to use them in healing and cleansing ceremonies. We will begin with a Drum Journey to connect to the Heartbeat of the Drum, and then start the process of creating our drums and beaters. After creating the drum, we’ll celebrate its birth with a special ceremony. Birthing a drum is an intense process, one not easily forgotten. The drum face can later be painted with your Animal Totem or designs. You can also personalize the drum with beads and feathers to strengthen the connection with your drum. All other materials will be provided and are included in the price of the workshop. If you have some special beads or feathers which you’d like to decorate your drum you may also bring them. Also, please pack a lunch. An email will be sent to participants with details and directions 1 week prior to the event. Registration: Class is limited to 20 students only. $50 deposit and registration is required by Wednesday, May 15th! 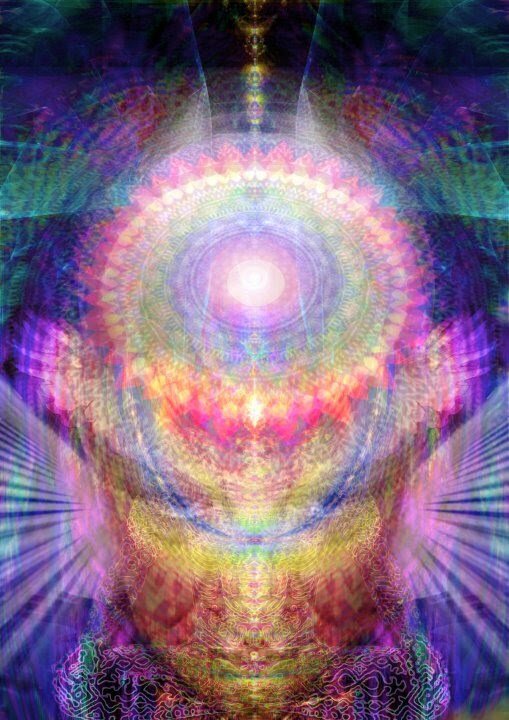 Dissolve the illusion of separateness and the needs of the ego. 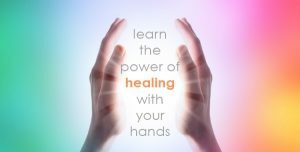 Open up to your power and confidence! 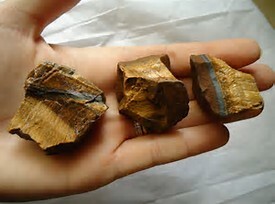 Journey through sound and guided meditation with a beautiful raw Tiger Eye palm stone. Part 3 of the Monthly 7 Part Series that can be taken individually. 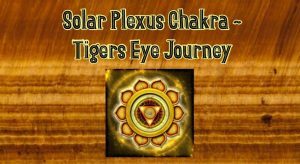 We begin with teachings about the Solar Plexus Center and the mineral Tiger Eye, followed by the guided journey full of beautiful and healing sounds all in the note of E, such as Gongs, Crystal Singing bowls, Native Flutes, Bells, and much more. Everyone can use a little more love in their life! 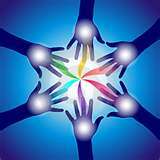 Open your heart to give and receive love, and feel a sense of wholeness with others and ourselves. Journey with a beautiful, huge, raw Rose Quartz Stone – which is included in the registration! 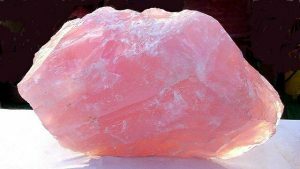 We begin with teachings about the Heart Chakra Center and the mineral Rose Quartz, followed by the guided journey full of beautiful and healing sounds all in the note of F, such as Crystal Singing bowls, Native Flutes, Frame Drum, Monochords, Wind Wands, Bells, and much more. Pre-registration required! Space is limited and this event is expected to sell out quick – don’t wait to register! Allow your voice to be your truth! 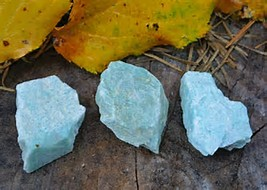 Journey with a beautiful, huge, raw Amazonite stone – which is included in the registration! 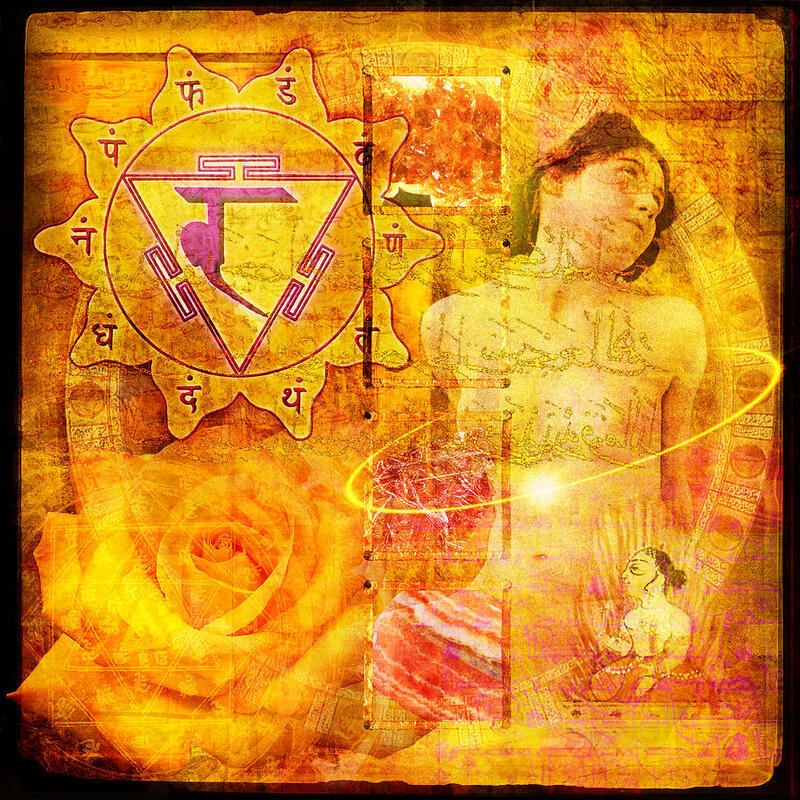 We begin with teachings about the Throat Chakra Center and the mineral Amazonite, followed by the guided journey full of beautiful and healing sounds all in the note of G, such as Crystal Singing bowls, Native Flutes, Bells, and much more. 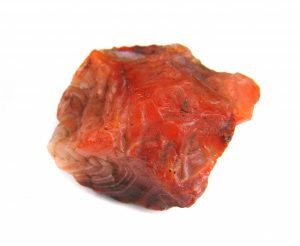 You can choose to take this as a single journey in our 7 Part Crystal Journeying Series, or take part in any that your would like offered each 3rd Friday – going all the through the chakras to the Crown Chakra. Please wear comfortable clothing. There will not be any yoga mats, blankets, or pillows available for use – so please bring what ever comforts for the floor you will need. A journal notebook and a eye cover are encouraged. In peeling away our illusions and external perceptions, we open up to our psychic abilities. 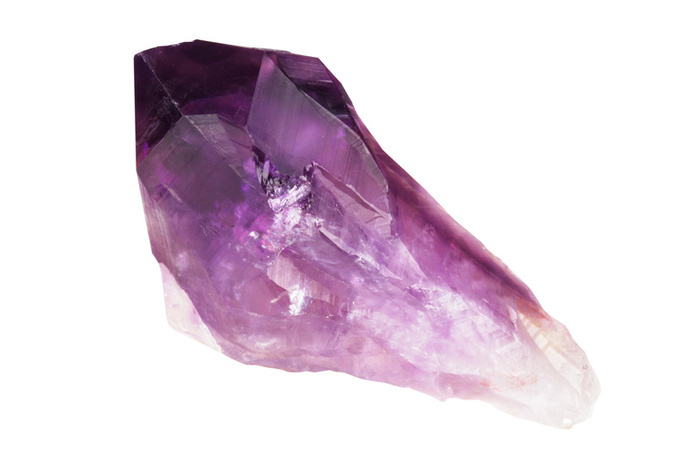 The 6th stop on our Crystal Journey is the Third Eye Chakra, which is associated with our intuition. 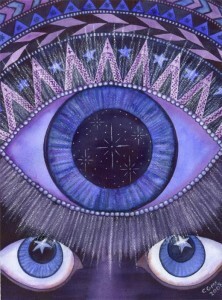 The third eye often symbolizes a state of enlightenment. 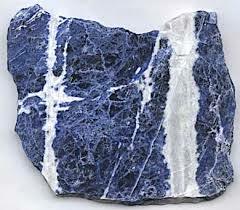 Journey with a beautiful, natural Raw Fluorite – which is included in the registration! 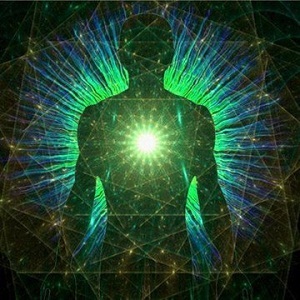 We begin with teachings about the Third Eye Center and the mineral Fluorite, followed by the guided journey full of beautiful and healing sounds all in the note of A, such as Crystal Singing bowls, Monochords, Hapi Drums, Native Flutes, Bells, and much more. Save the date! This is a FREE, ALL AGES family Event! Join us! Enjoy Eco, sustainable, metaphysical, and holistic vendors, speakers, many unique workshops, a Community Drum Circle, Yoga Classes, awesome organic and natural food, and more throughout the day! 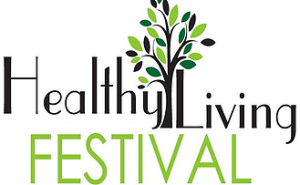 Our 7th Annual event is a means to bring this ever expanding community together for a Festival in celebration of healthy living for all. The Goal is to introduce the residents of Bucks County to the many Business Entrepreneurs that offer more sustainable, healthier choices. Bringing community together is key. It is our sincerest belief that we can all gain from more alternative options that benefit our community as a whole. We are currently seeking Green businesses, Health & Wellness Practitioners, Local food Vendors who practice healthy alternatives and local foods, Non-profits/Not for profit organizations, and Sponsors. 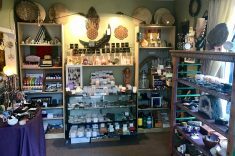 The final stop on our journey is the Crown Chakra, our enlightenment center associated with divine wisdom, peace and unity consciousness. Journey with a beautiful, natural Amethyst – which is included in the registration! 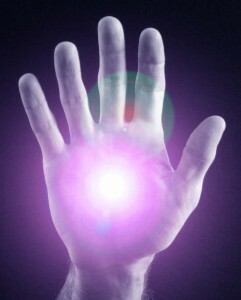 We begin with teachings about the Crown Chakra and the crystal Amethyst, followed by the guided journey full of beautiful and healing sounds all in the note of B, such as Crystal Singing bowls, Monochords, Gongs, Native Flutes, Bells, and much more.